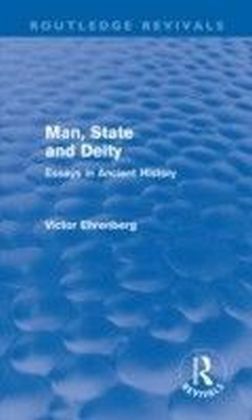 First published in 1974, this book is a collection of nine essays written by Victor Ehrenberg between 1925 and 1967, five of which had not been published before. 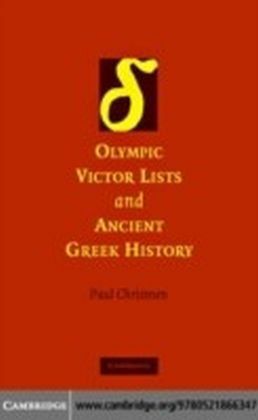 They deal with a number of aspects of Greek and Roman history, and with the nature of ancient history in the East and West. 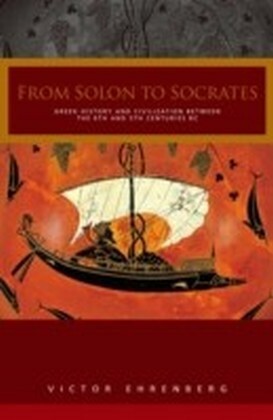 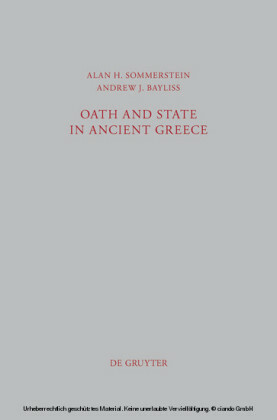 The first essay is a broad survey of interactions between opposing forces and ideas in the world as seen from the most ancient Near Eastern civilizations to the beginning of the western Middle Ages and the era of Byzantium, this is followed by discussions of topics from Classical and Hellenistic Greece and Republican and Imperial Rome, with the accent on the history of ideas and institutions -freedom, the Greek city-state, and Roman concepts of state and empire. 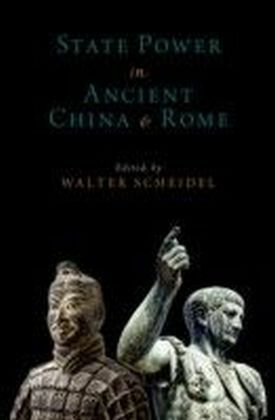 The final chapter consists of personal reflections on the meaning of history from the writer's own characteristic viewpoint, and is, as he admits, more in the way of a confession than pure scholarship.